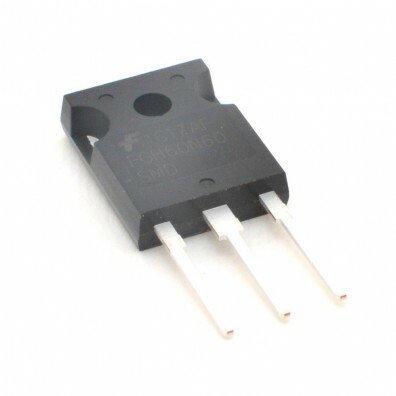 This replacement parts set includes both the main board components as well as the silicon components for the oneTeslaTS musical Tesla coil kit. 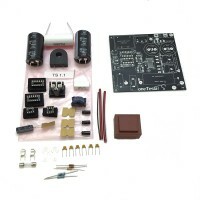 This set includes both the main board components as well as the silicon components for the oneTeslaTS musical Tesla coil kit. 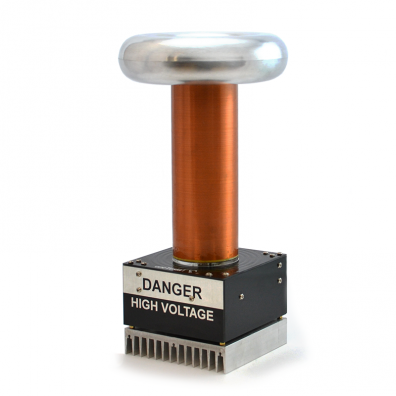 Please note that this set does not include replacement parts for the SD interrupter.